One of my favourite things to do with my kids is to read together. Now that they’re both old enough to read independently, we all take turns choosing a book, snuggling up, and reading to one another. 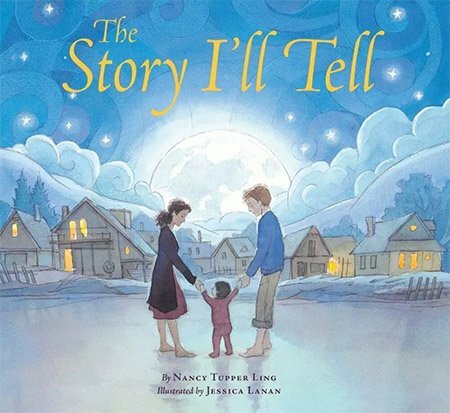 Since this week is Family Literacy Week in BC, and with Family Day coming up next month, now is a perfect time to pick out some books that celebrate the strength and diversity of families. Our friends at Raincoast Books helped us put together this list of suggested books perfect for reading together. 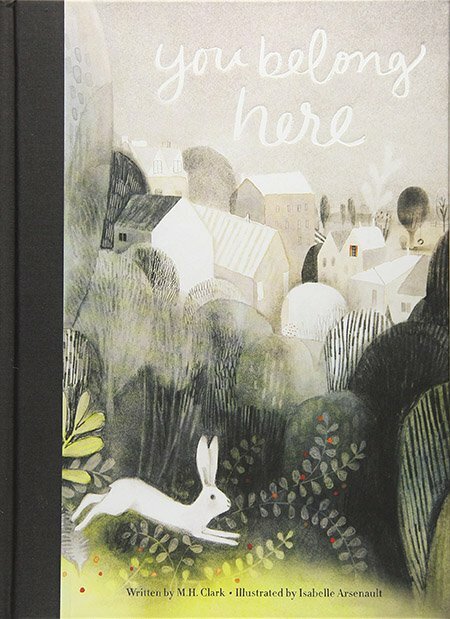 See if anything here catches your eye and scroll all the way down for a book giveaway! Read more: How do you raise enthusiastic readers? Grab these 10 tips for raising kids that love reading! 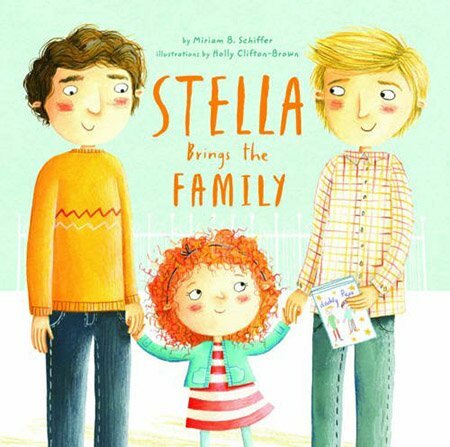 Best friends Ivy and Bean are back in their eleventh book! As an only child, Ivy is worried she might be spoiled, but what can she do? As usual, Bean has plenty of ideas. The answer of course is to acquire a sibling, but should she aim for an older sister? A baby sister? Maybe a twin? Every Sunday, old Mrs. Badger walks the path from her garden up to Sugarloaf Peak, greeting and helping her friends along the way. One Sunday, she meets Lulu, a small cat curious about what’s at the top of the mountain. 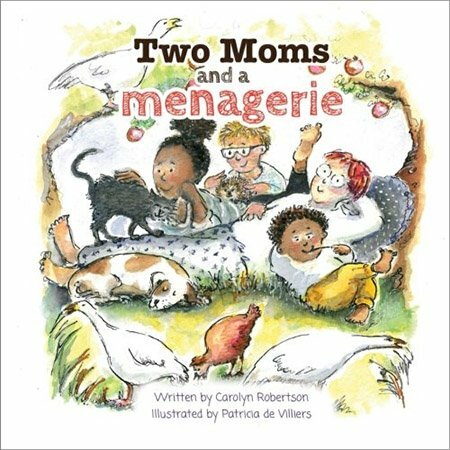 Mrs. Badger takes Lulu under her wing, teaching the young cat everything she needs to know about the trail and introducing her to new animal friends along the way. 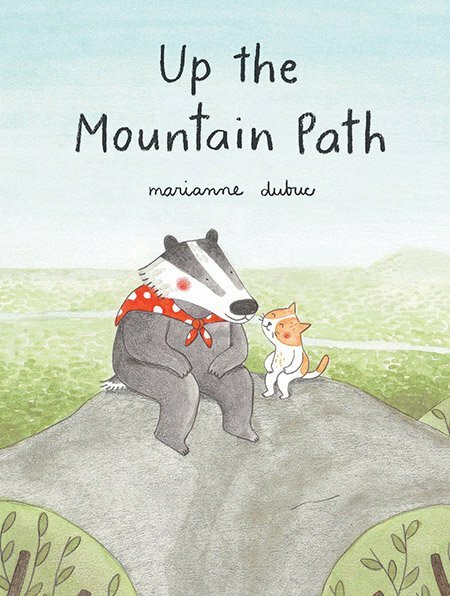 Eventually Mrs. Badger is too tired to climb the mountain anymore, and the mantle is passed down to Lulu. With a gust of wind, Mary Poppins enters the lives of the Banks family, and from then on things are never the same! 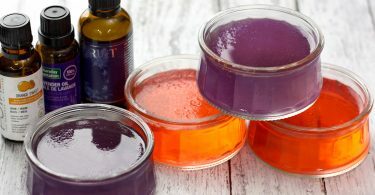 She slides up bannisters, pulls all manners of wonders from her carpet bag, and banishes fear or sadness with a no-nonsense “spit-spot.” Between tea parties on the ceiling, hanging stars in the sky, and a visit to the zoo in the middle of the night, it’s one adventure after the next with Mary. At its heart, Mary Poppins is all about family. After all, Mary may bring the magic, but the true happy ending happens when the Banks family comes together and learn to appreciate spending time together. That shimmering star? That’s me winking at you. That drifting cloud? That’s me thinking of you. 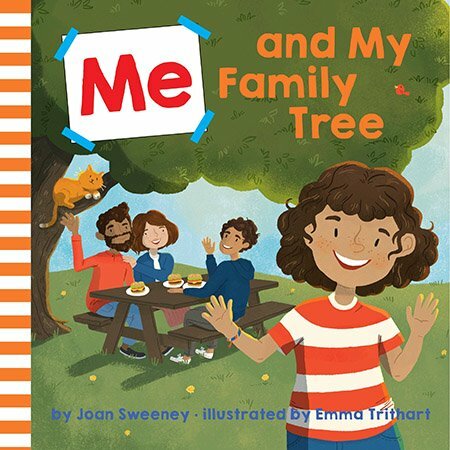 When a teacher asks the children in her class to think about what makes their families special, the answers are all different in many ways, but the same in the one way that matters most of all. One of my readers will win these two books from our Family Day reading list: Mary Poppins and Up the Mountain Path. Enter to win in the giveaway widget below. 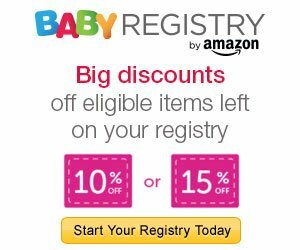 This giveaway is open to Canadian residents, 18+. All the winner’s entries will be verified. 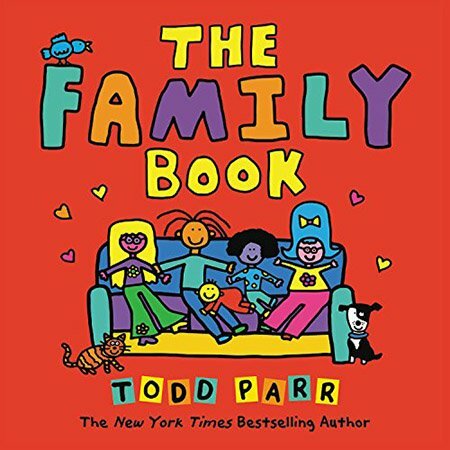 I love Todd Parr so I would love to read “The family book”. 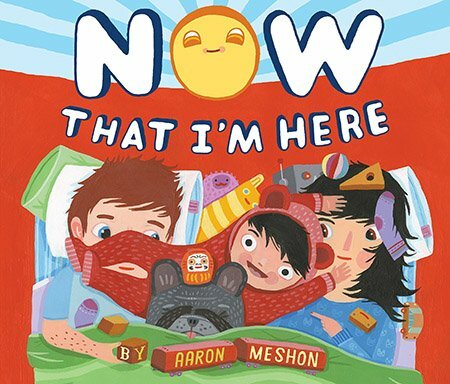 His books are always so colourful and written in a way that kids understand his message. Life with my Family really appeals to me! 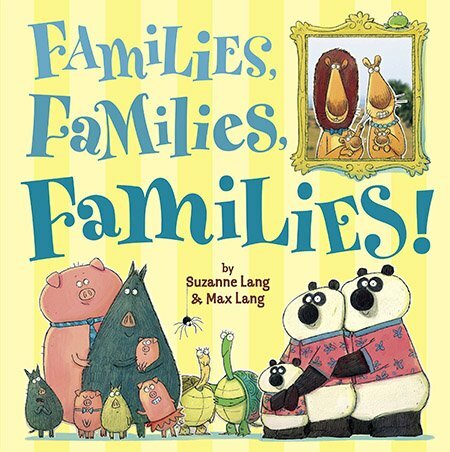 My favorite is Families, Families, Families! 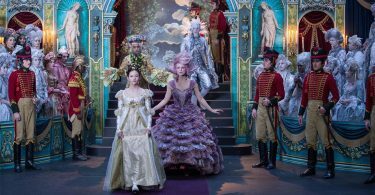 as it teaches a fantastic message about families and love to children. They all seem like wonderful books. I like Now That I’m Here for the illustrations. Mary Poppins it was my first movie. 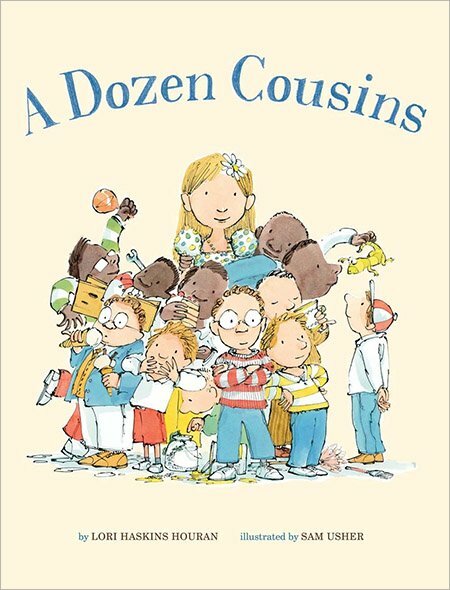 “A Dozen Cousins” really appeals to me and I think my family would really like it too. 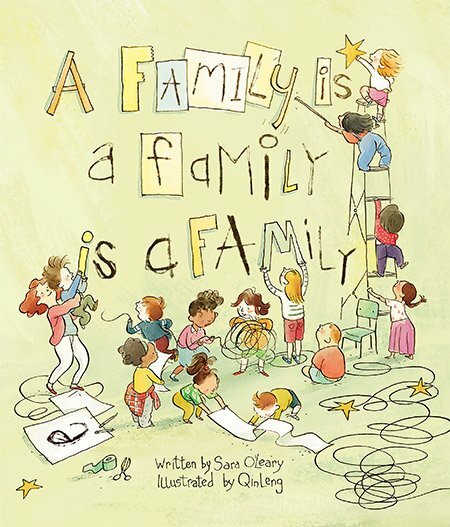 I think the book A Family is a Family is a Family by Sara O’Leary is a great one to teach children that there are lots of types of families. Each one may be a bit different but loving and caring about each other makes them a family. 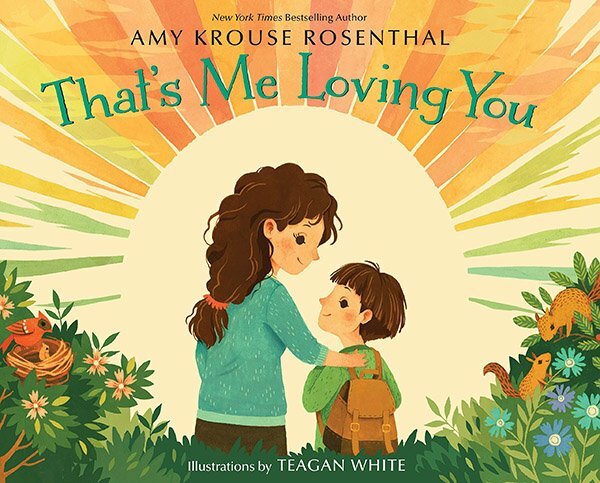 That’s Me Loving you sounds like a lovely caring bedtime story to reinforce love and security. 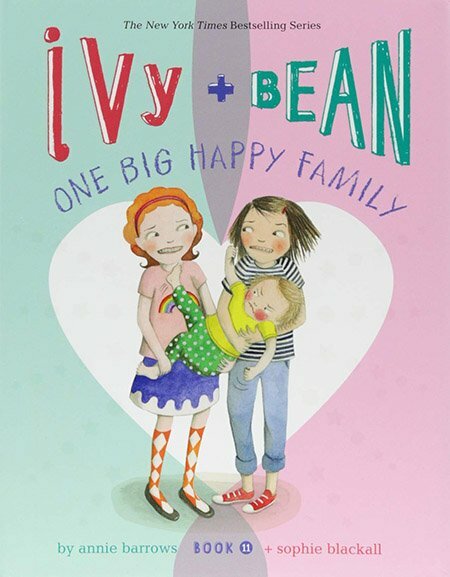 Ivy & Bean: One Big Happy Family and Life with My Family are 2 that sound great, but then they all sound like great books to have! I love the sounds of Life with my Family. I think it sounds like both a fun and educational read. 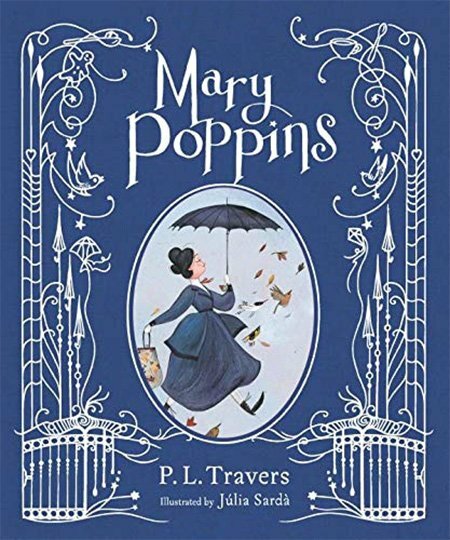 Mary Poppins it’s a classic and I would love to read this book with my granddaughters! 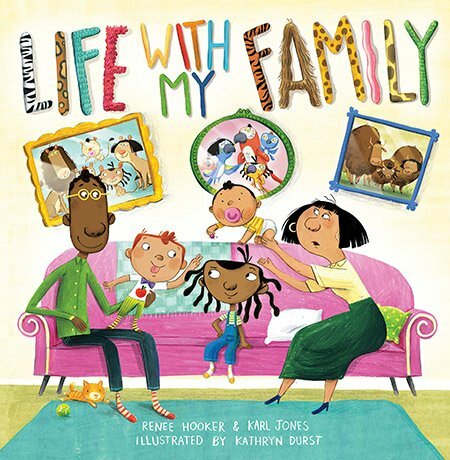 I love Todd Parr’s books so I would go with “The Family Book”. Mary Poppins, it is such a classic from my childhood.